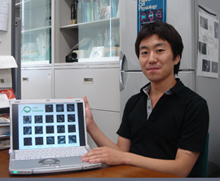 Interviews with Imaging Experts - Satoshi Nishimura, M.D., Ph.D. 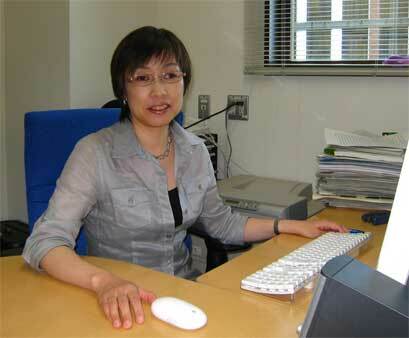 Interviews with Imaging Experts - Asako Sugimoto, Ph.D. 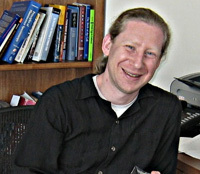 Interviews with Imaging Experts - Daniel J. Needleman, Ph.D. 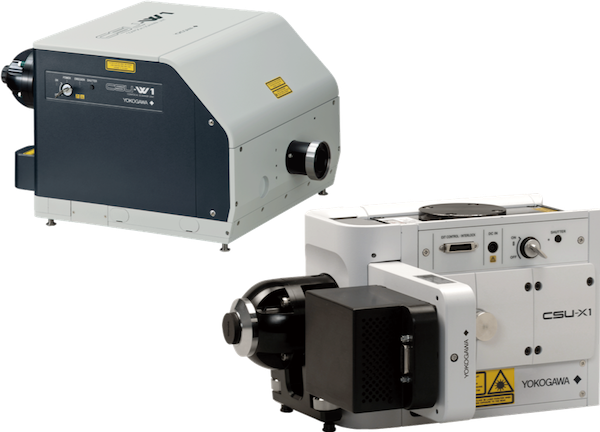 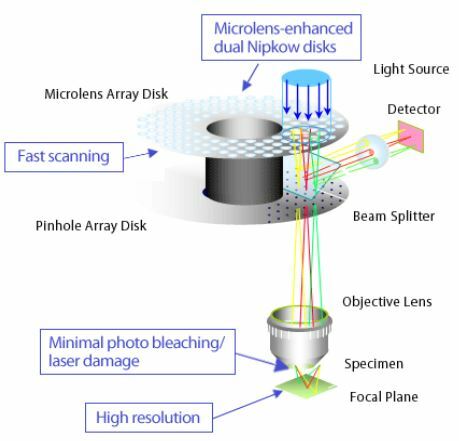 Spinning Disk Confocal Microscopy for Quantitative Imaging and Multi-Point Fluorescence Fluctuation Spectroscopy. 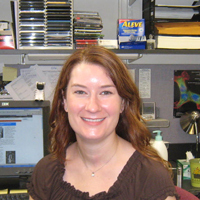 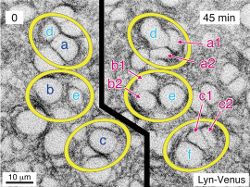 Interviews with Imaging Experts - Jennifer C. Waters, Ph.D.
Use of the spinning disk confocal at the Harvard Medical School microscopy core. 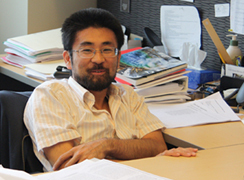 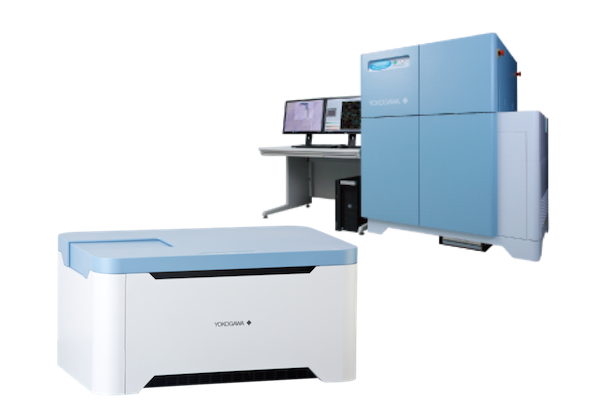 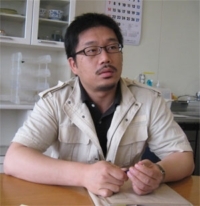 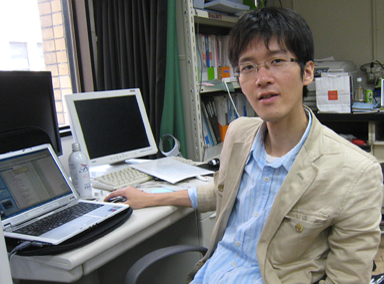 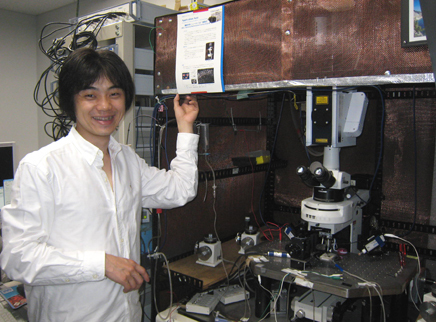 Interviews with Imaging Experts - Kazuo Yamagata M.D., Ph.D.
New Era in Manmmalian Genetics Research: To utilize the same embryo after long-time 3D observation! 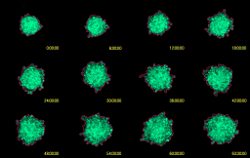 On-site manipulation of protein activities: Understanding intricate cell signaling pathways. 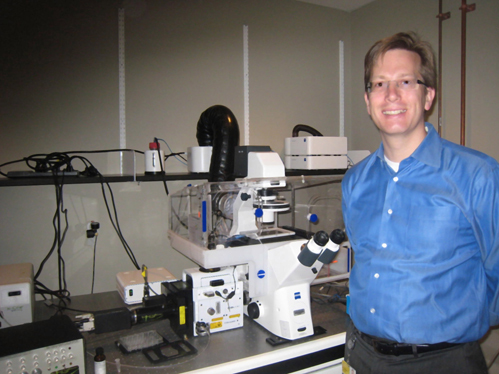 Getting Closer to “Plant Cell World”with High-speed Live Imaging and Image Information Processing.